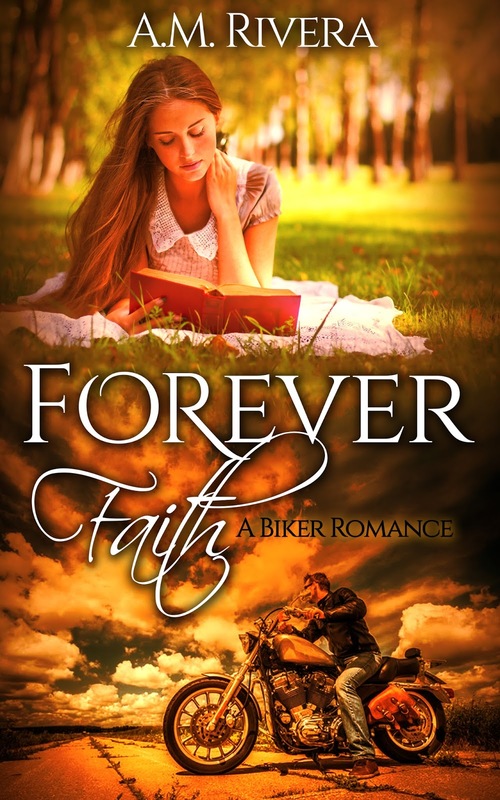 The unlikely love that develops between the daughter of the leader of a religious sect and the President of an Outlaw Motorcycle Club. He promises her shelter and protection when she makes her escape from the group, but reluctantly gives in to the strong sexual attraction between the innocent girl and himself. I am a Miami based author with an uncontrollable sweet tooth. I have had a lifelong love of reading romance novels that began in my early teens with the Jane Austen Classics. I love the way the genre has evolved with Erotica. My characters and stories are hot but also there is still love and romance. I am always writing and will be adding more books on a regular basis. Thanks for reading! I love hearing from you!